Why Rose Hip Seed Oil Is The Powerhouse Ingredient In Skincare. Ingenious Ingredients To Remove Dirt and Regenerate Skin Cells! Rose Hip Seed Oil is an active ingredient that offers extensive benefits to skin's maintanance and rejuvenation process. Rich in Vitamins A, C, E and F, it helps influence collagen growth which helps to reduce wrinkles and restore a firmer, smoother and younger looking appearance.wer Cleanser from PureLx is professionally formulated to balance the skin’s pH to natural levels, lifting dirt and impurities deep within skin's pores, while delivering all the nourishing and regenrative benefits of its most ingenious ingredients - Rose Hip Seed Oil. Our Rose Hip Seed Oil, extracted from pressing the seeds of the wild rose called Rosa Rubiginosa, has uniquely high concentration of Vitamins A, C and E. All three vitamins are key to normal and healthy functions of our skin. Delivered in a deep cleansing gel, The Flower Power Cleanser from PureLx helps deliver skin nourishing, and collagen boosting vitamins in an invigorating and rejuvenating wash.
Extracted from the seeds of a rose bush found in the southern Andes of Argentina and Chile, it is used for its Vitamin A (Retinol) and Vitamin C content, as well as its antioxidant, diuretic (which reduces puffiness) and astringent properties. Considered an anti-aging ingredient because of its high Vitamin C content and its ability to boost skin regeneration and elasticity. 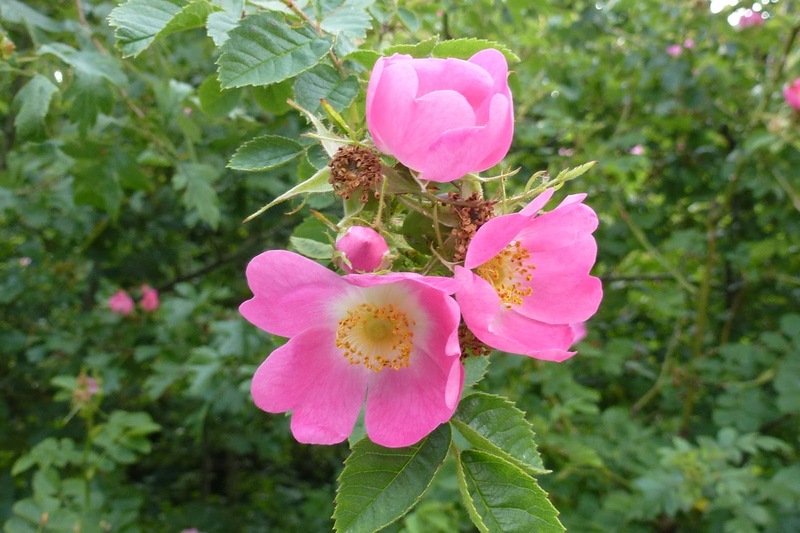 Other fatty acids found in Rosa Rubiginosa Seed Oil include Linoleic Acid (47.4%) and Linolenic Acid (33%), which help healing and regeneration. Other beneficial compounds found in the oil are tannins, citric acid, essential oil, epicatechin, flavonoids, gallocatechin, invert sugars, isoquercitrin, leucoanthocyanins, lycopene, magnesium, malic acid, pectin, protein, rubidium, rubixanthin, succinic acid, sucrose, and alpha-tocopherol (vitamin E). The Cosmetics Database finds Rosa Rubiginosa Seed Oil to be a 100% safe ingredient, there are no reports of adverse side effects after using formulas containing this ingredient. Rose Hip Seed Oil is the key ingredient in our Flower Power Cleanser. Gentle yet powerful, it's ideal for those of us with oily or problem skin.